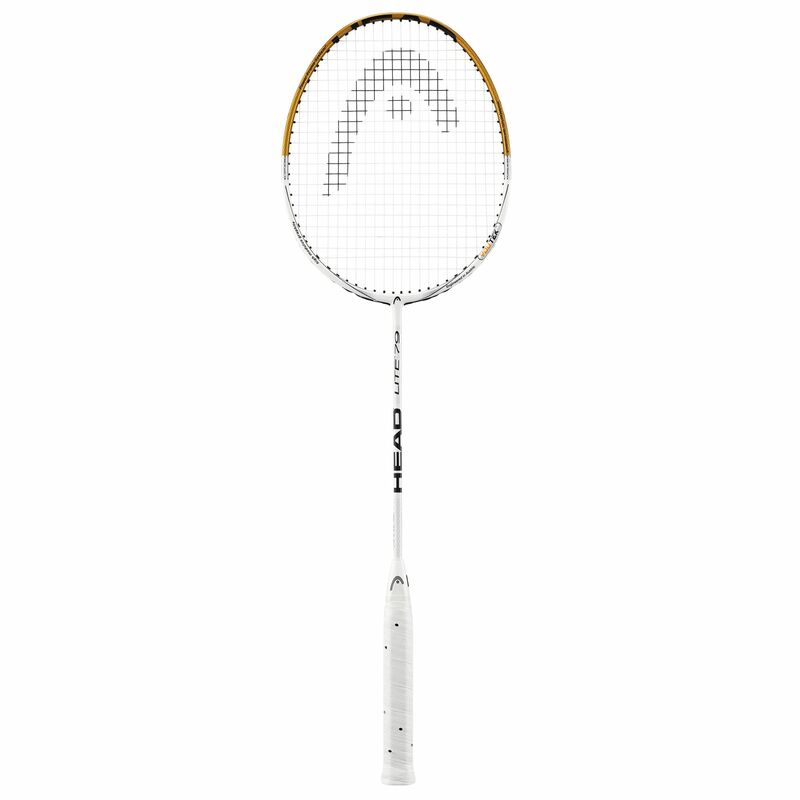 The Head Lite 79 Badminton Racket is designed with the Power Frame System for maximum accuracy and consistency. Traditional frames have main and cross strings of varying lengths. In HEAD’s Power Frame System the main and cross strings are of the same length, enlarging the sweetspot area for more precise and consistent shots. 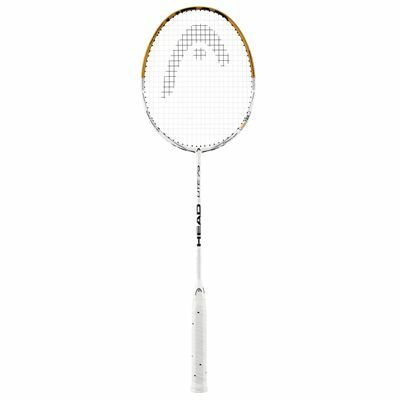 for submitting product review about Head Lite 79 Badminton Racket.